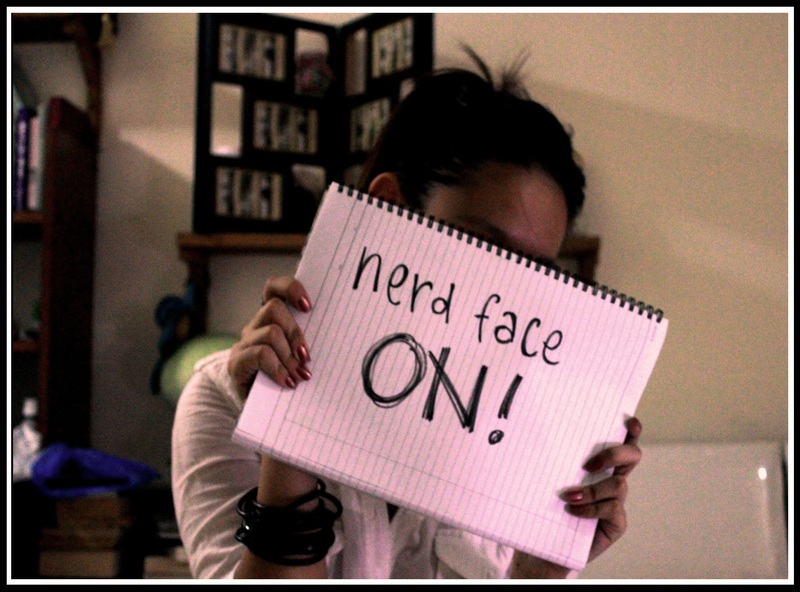 Because I am THAT stoked about studying, I am doing anything but. Procrastination at it’s best, ladies and gentlemen. This entry was posted on Monday, July 11th, 2011 at 12:57 am and is filed under Randoms. You can feed this entry. You can leave a response, or trackback from your own site.